From small team getaways to whole company events for 150 or more, we can help make your organisation’s ski break easy to plan and hassle-free to run. 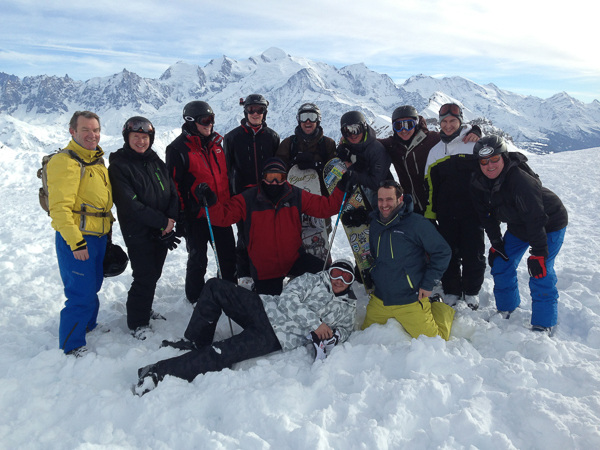 Based in La Clusaz and Le Grand Bornand, we offer tailored corporate ski weekends and midweek ski breaks which are perfect for team building, staff and client rewards or corporate retreats. Everything about La Clusaz and Le Grand Bornand is well-suited to skiers and boarders with limited time – allowing you to maximise time with your guests, share unique experiences, socialise, relax and make the most of the great facilities on offer in the Aravis mountains, creating a trip to remember! 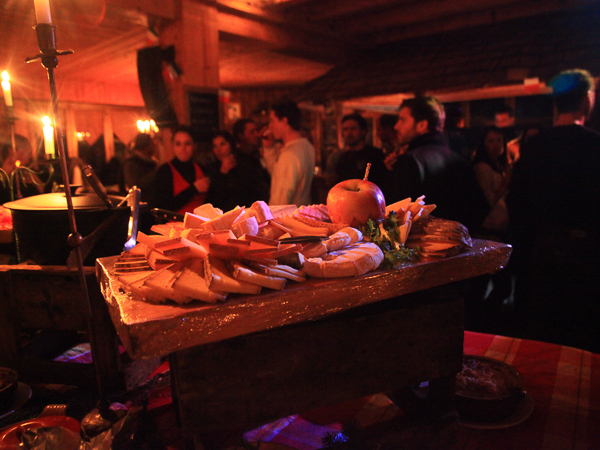 With 15 years experience of planning and running corporate events in the Alps and the UK, we know how to handle the logistical challenges of a short break for a large group, and have tailored our packages to offer the highest level of convenience, paired with comprehensive service and good value. We are a small, English-speaking team (primarily British) based here in the French Alps, with a well-established skiing and outdoor adventure business, as well as our own chalet-hotel as our base. Therefore, providing a quality ski experience for our guests is something we are used to delivering time after time. We also have a multitude of excellent contacts in the area and wider region as a whole, that we can call on to provide you with a complete full-service package. As such, we are here on the ground to make sure every little detail is thought of and organised for you, and you only have one central person to deal with for everything. Our USP = real value, efficiency, convenience & service! Our experience of organising corporate events, combined with our local knowledge gives us the advantage when working closely with you to create a bespoke trip. We have a range of solutions to suit all group sizes and budgets, including accommodation options from 2* to 5*, as well as airport transfers, lift passes, ski hire and ski lessons, in addition to a variety of fun après-ski activities if required. We like to think that we have thought of everything! Details of some of the most popular options can be found below. However, these are generally used as a core basis from which we provide customised solutions tailored to each group’s individual specifications. So we invite you to contact us to discuss your particular requirements, in order to create your bespoke and personalised corporate ski trip. These are just a taster of what we can offer… contact us with your group’s specific needs for a fully tailored option. For groups of between 25 and 45 people you can take our own chalet-hotel on an exclusive-use basis. 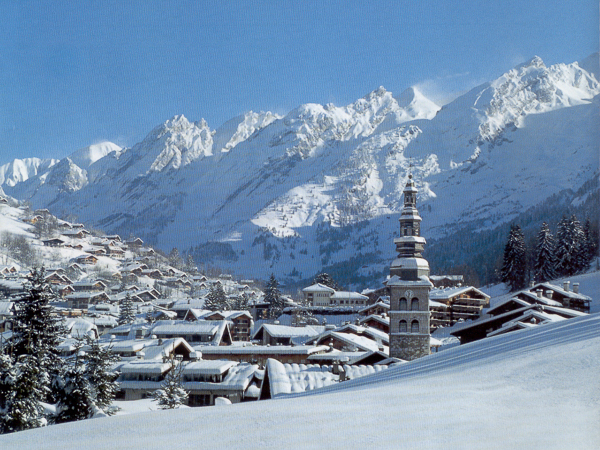 You will need to book early and be organised, as its a popular base for ski holidays! However, when taken in its entirety by a group you have complete flexibility on how to use the space and facilities – so mixing in work time with sociable time is easily and seamlessly arranged. With our own team on site you have the most convenient and flexible solution going! 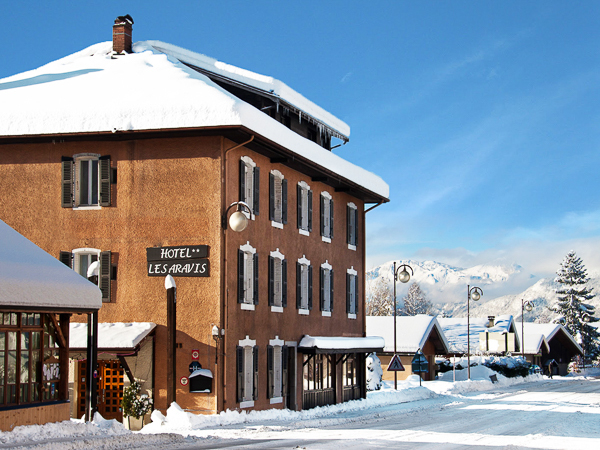 We have very close working relationships with a range of larger hotels and accomodation providers in La Clusaz with whom we regularly work with to provide Corporate Ski Weekend solutions for groups of up to 160 people! If you fancy something a little bit different to help your event stand out from the crowd – then we have the solution. From lively apres-ski drinks on the mountain (complete with dancing in ski boots) to a full evening featuring dinner, drinks and dancing at a stunning mountain restaurant (complete with sledges back or return transport) we have it covered! Planning a Company Ski Trip or Corporate Winter Break... ?